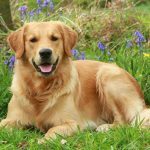 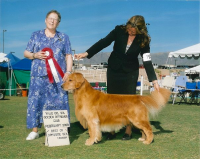 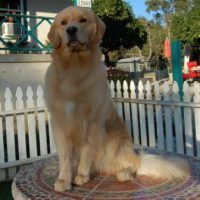 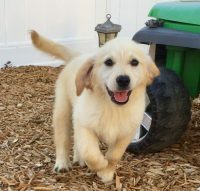 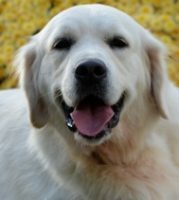 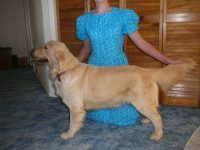 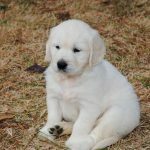 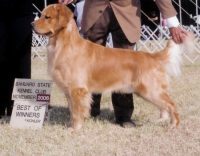 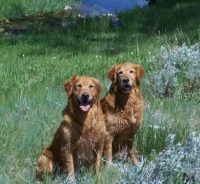 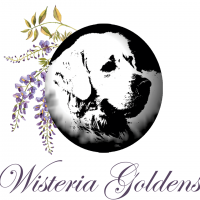 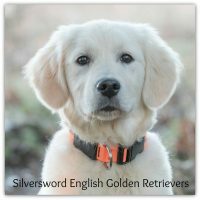 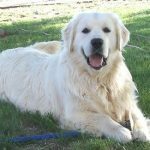 We strive to produce dogs that are exceptionally healthy, have wonderful temperaments, and are paragons of the loving nature of the golden retriever. 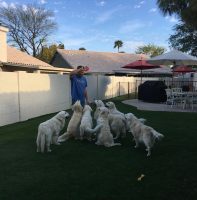 All our dogs are home raised and well socialized. 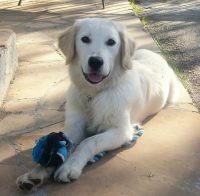 All our dogs have had their health clearances – hips, hearts, eyes and elbows. 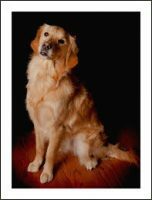 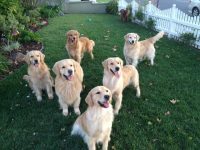 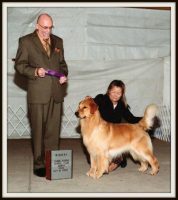 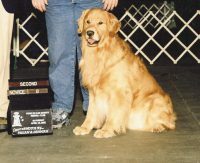 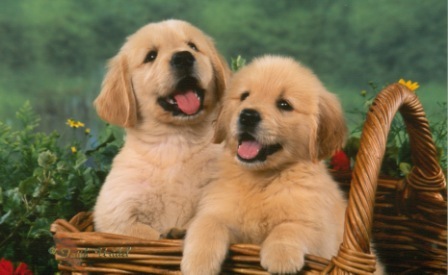 We are proud members of the Golden Retriever Club of America and also the Golden Retriever Club of Illinois.